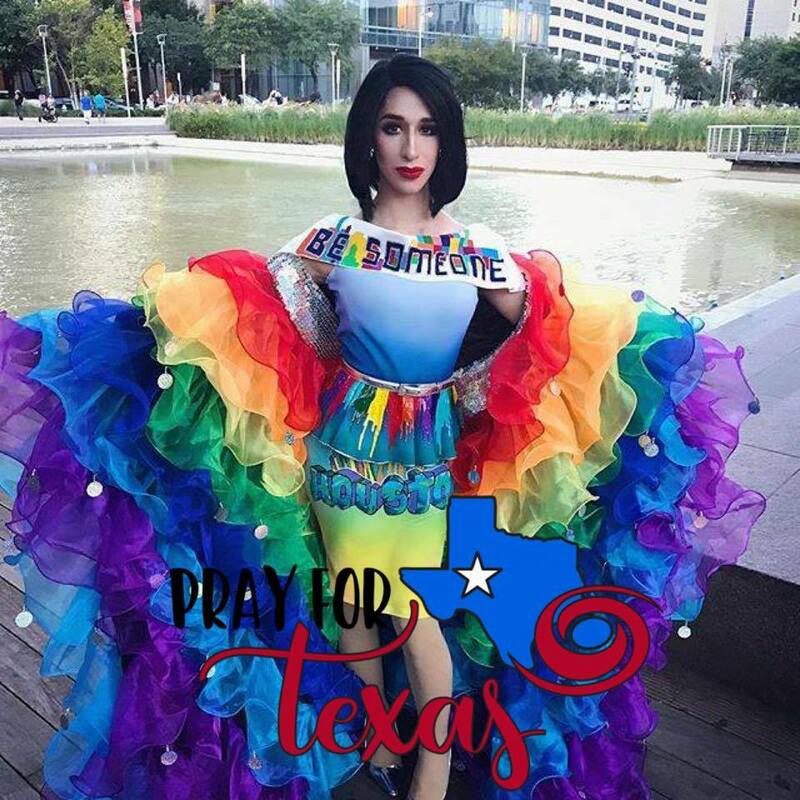 The catastrophic and historic impact of Hurricane Harvey will be felt by the LGBTQ community of Houston Texas for days, months, and potentially years to come. 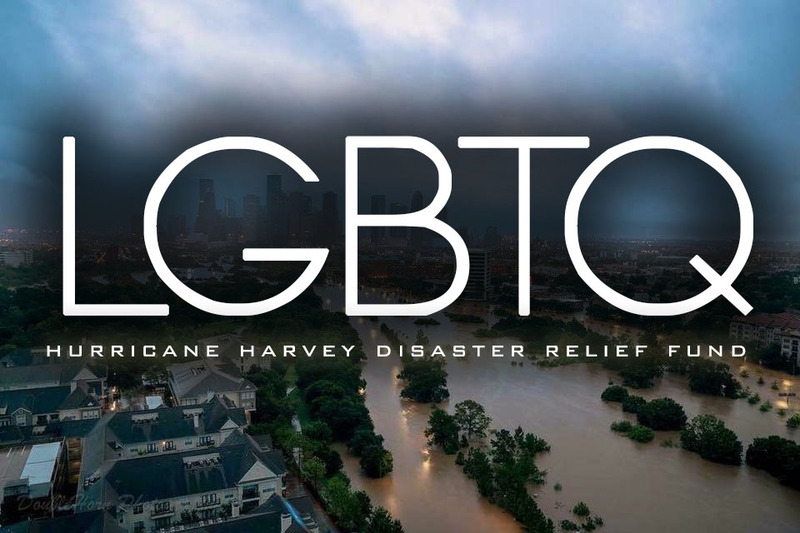 Help our LGBTQ community members displaced by the storm today by giving to the LGBTQ Disaster Relief Fund, managed by the Montrose Center – Houston’s LGBTQ counseling and community center serving Houston for 39 years. With more than 35,000 clients in core programs, we are already learning of staff and community members who have lost everything. Were you impacted by Hurricane Harvey? 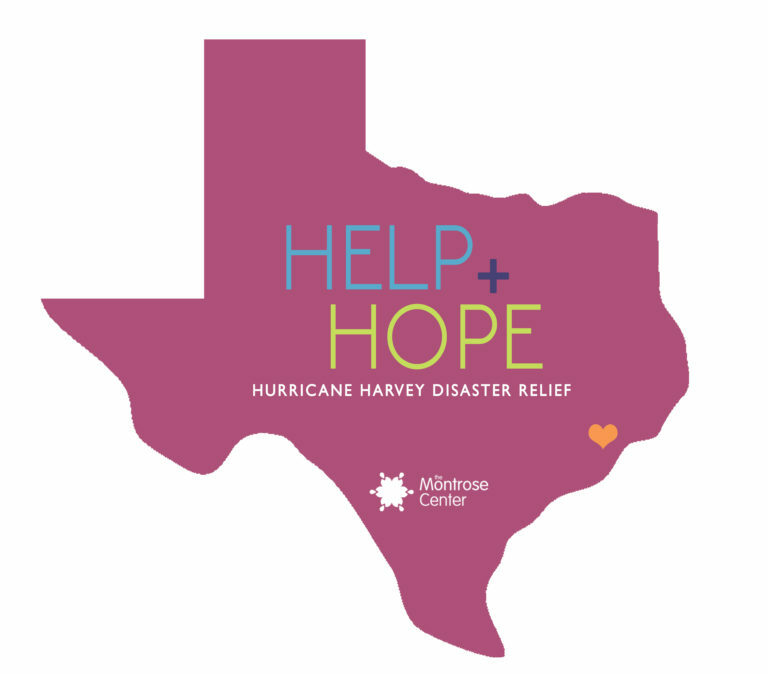 The Montrose Center is here to help you recover from the devastation of Hurricane Harvey. 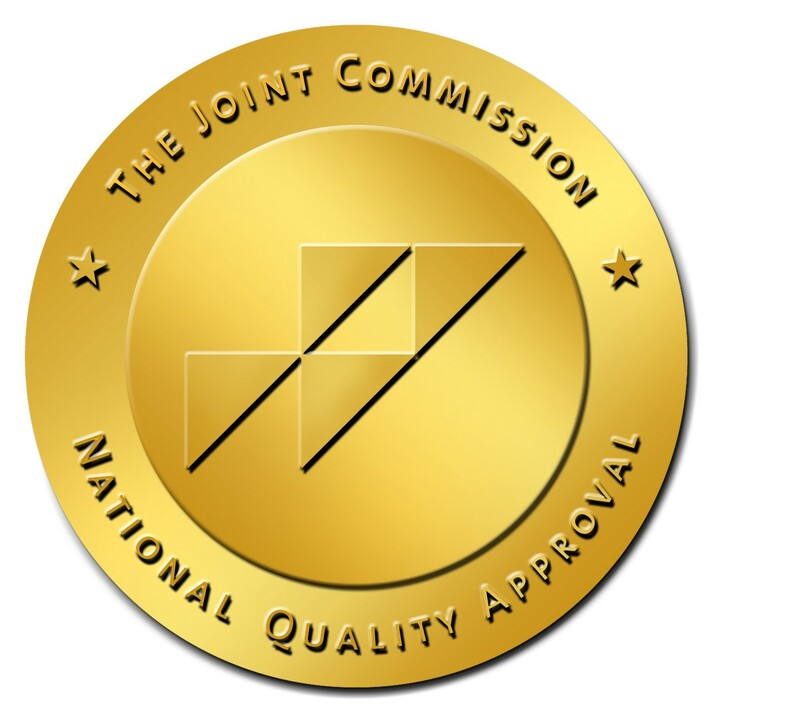 We are connecting community members to resources and filling the gap between what other organizations and services are providing and the needs of our LGBTQ community and HIV positive communities. Resources are being delivered directly into the hands of those in need – which can be requested through our Hurricane Harvey LGBTQ Disaster Relief: Request for Resources form. Case managers will begin responding to your submissions to support coordinating your needs and determining what we can help provide. For established clients with immediate needs, we invite you to visit the Montrose Center, located at 401 Branard St., Houston, TX 77006 during our regular business hours, Monday through Friday 8am to 7pm, or call our direct line at 713-529-0037. Request assistance online by clicking here.